You can access Tiger Air website at the following links. 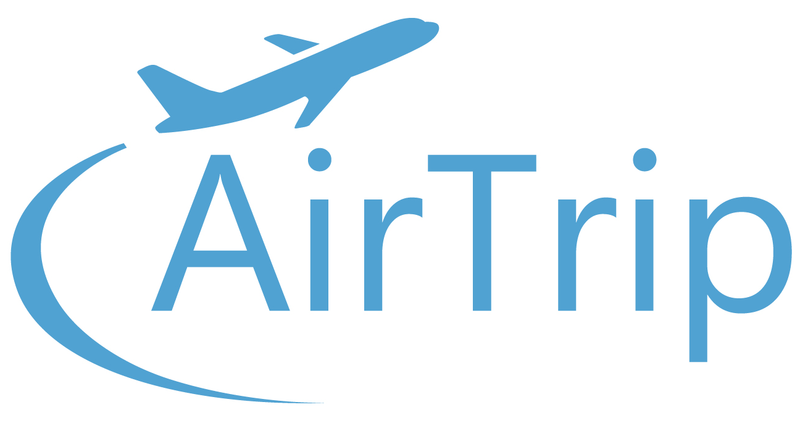 However, you will not be able to retrieve your booking by your own email address, because the reservation was made through AirTrip. If you wish to add checked baggage, view your itinerary, etc. please follow the steps below to login to Tiger Air website with your reference number (written on your e-Ticket under the basic info ''Airline Reservation No (6-digit alphanumeric)). 2. Enter your booking information: first and last name, origin, and destination (please choose origin and destination from the pop-up list). *If you added your middle name into your passenger name, please enter first and middle name together. TT：You can make changes to your booking, resend your itinerary, add services like baggage, insurance and seat selection up to 2 hours before the departure. Pre-order your meal 24 hours in advance. IT：You can make changes to your booking, resend your itinerary, add services like baggage and insurance, select seats up to 4 hours before the departure, or pre-order meals up to 72 hours before departure.